Is anything "hidden" good? If it were, why hide it? When you think of things being "hidden" I feel like there's an automatic agenda there. To keep things from you right? What are they keeping from you exactly? Hidden fees? I think we know. We think we're getting a deal and then you get the tab. Whamo! Hidden fees are wrapped up in cable packages, airline tickets. credit cards and hotel rooms. Hidden fees are a slap in the face come the final tab. 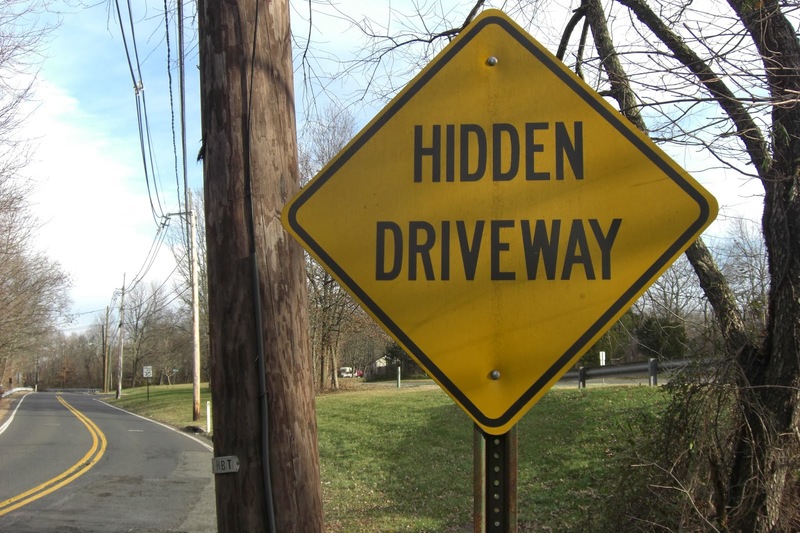 What about hidden driveways? Those can't be good either. Why hide your driveway? Perhaps there's something nefarious happening at that residence? What I don't understand is why they hide the driveways and then they put out a sign that says basically "Hey, we've hidden the driveways." I always make a game of it to see if I can find them. I usually do pretty well. There are likely a few good things that are hidden, a "hidden gem" for example connotes a pleasant surprise and the show "Hidden" on the BBC back in 2011 is one we'll have to withhold judgement on. I think we can probably draw some conclusions given that it's no longer on the air. It's really hidden these days. Today's Friday Find gives "hidden" a positive connotation. 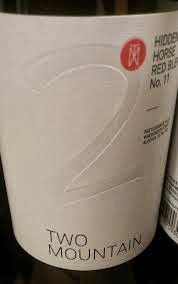 The Hidden Horse Red Blend No. 11 from Two Mountain Winery is a bit of a "hidden gem" at the $12-15 price-point. A table wine from one of the most consistent producers in the Rattlesnake Hills AVA, it's a non-vintage blend of the Bordeaux varieties, Cabernet Sauvignon, Merlot, Cabernet Franc and Malbec. This wine is a fruit forward, blackberries, dusty black cherry and mocha. A fair amount of new French and American oak gives it all sorts of chocolate and coffee character but the wine is balanced, it tastes nice and if you're cooking something hearty for this winter weather, you can feel good about supporting a small producer in the Yakima Valley at a really smart pricepoint.